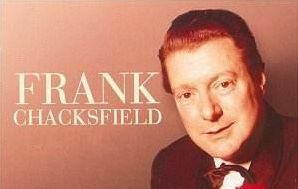 Frank Chacksfield (9 May 1914 – 9 June 1995) was an English pianist, organist, composer and conductor of popular light orchestral easy listening music, who had great success in Britain and internationally in the 1950s and early 1960s. Several additions of Chacksfiield's music have just been added to the BEAUTIFULinstrumentals radio station. Tune us in...and enjoy.